I despise arthropods and I’m not a huge fan of reptiles either. But if you are, True Discovery is perhaps the place you should check out. 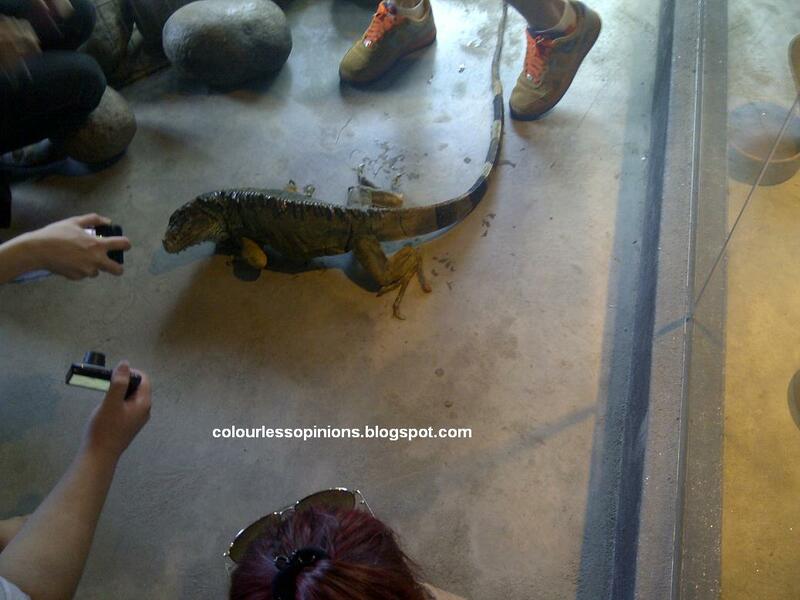 It apparently has the largest collection of reptiles in Malaysia. Some bloggers and myself were invited by MilkADeal to have a little visit there and we were welcomed and toured around by Francis Poh, who I believe is the owner or co-owner of the museum. He introduced most of the animals in True Discovery and also filled us in with details and his experience with every single one of species. He also told us the price of the reptiles and bugs, mentioning that his museum cost hundreds of thousands. The place doesn’t look big enough to be claimed as the museum with the largest collection of reptiles but it does have quite an impressive collection. It’s smelly as hell too. 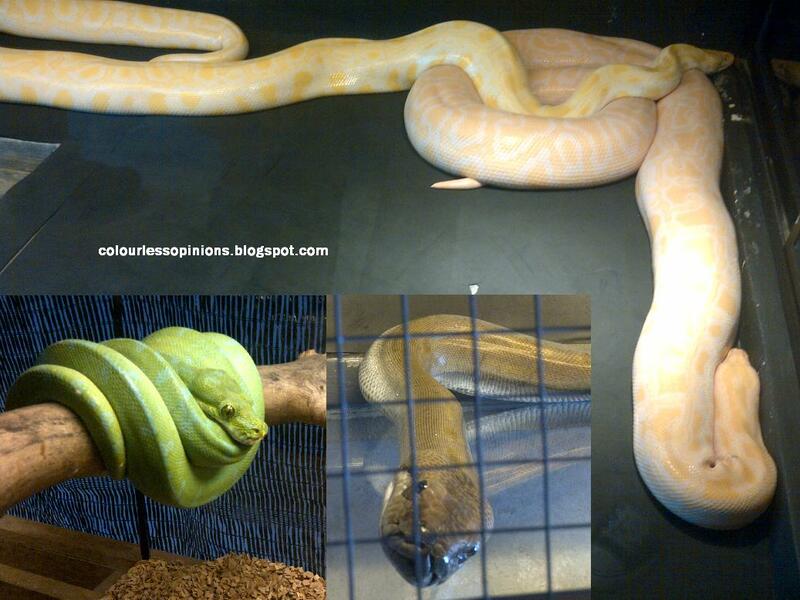 The first thing I noticed at a glance was that they has many, many different kinds of snakes. Big to small, cute to ugly, common to weird. 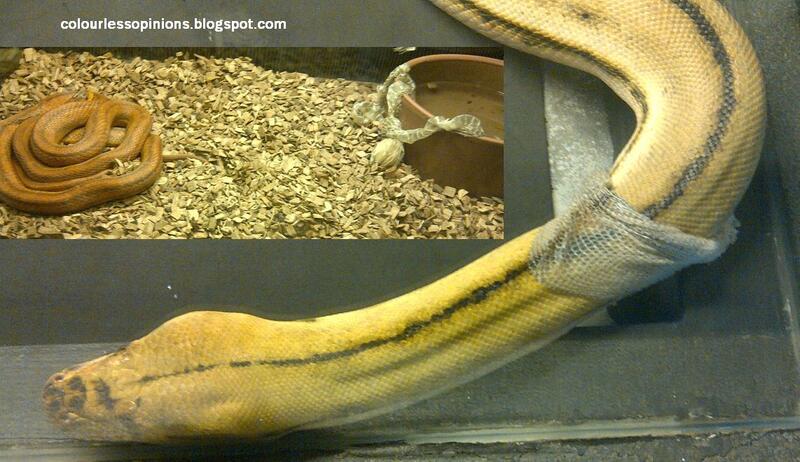 We also had the opportunity to see one of the snakes slowly shedding its old skin. According Francis, it’s rare and it’s very fortunate for us to witness it. After telling us that it’d take hours for a snake to complete its skin removable, we moved along. However, we got to a smaller snake that has just shed its skin completely. 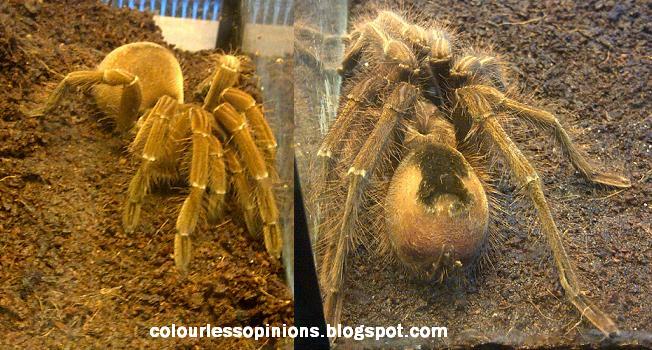 They also have a variety breeds of spiders, including young Pinkfoot Goliath Birdeater Tarantula. Francis said these “guys” are the largest species of spiders. He called every single one of them “guy” as though he’s running a gay animal museum. 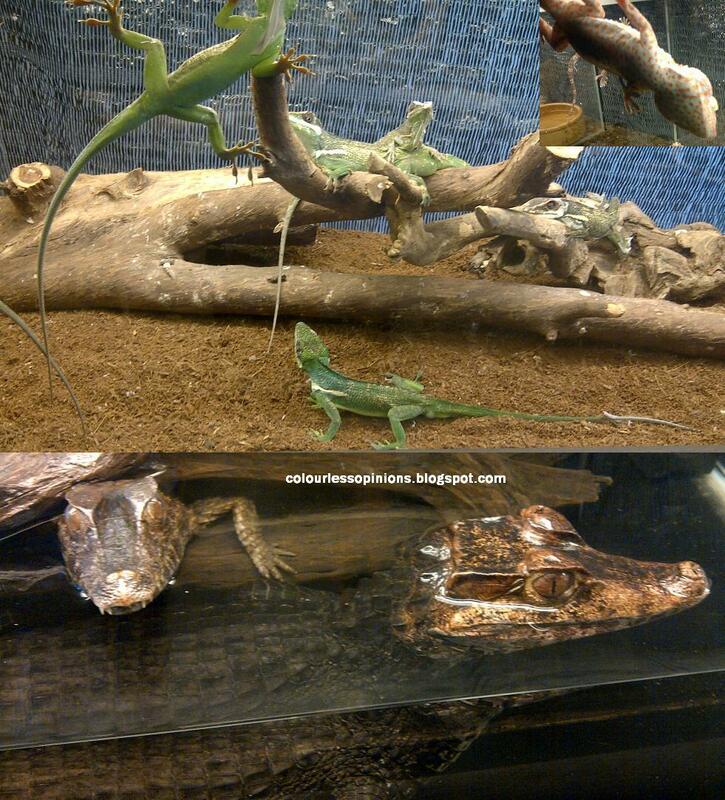 There are also several different kinds of lizards from iguanas to geckos to the smallest species of crocodiles. Certainly, not all the lives in there are in disgusting forms. 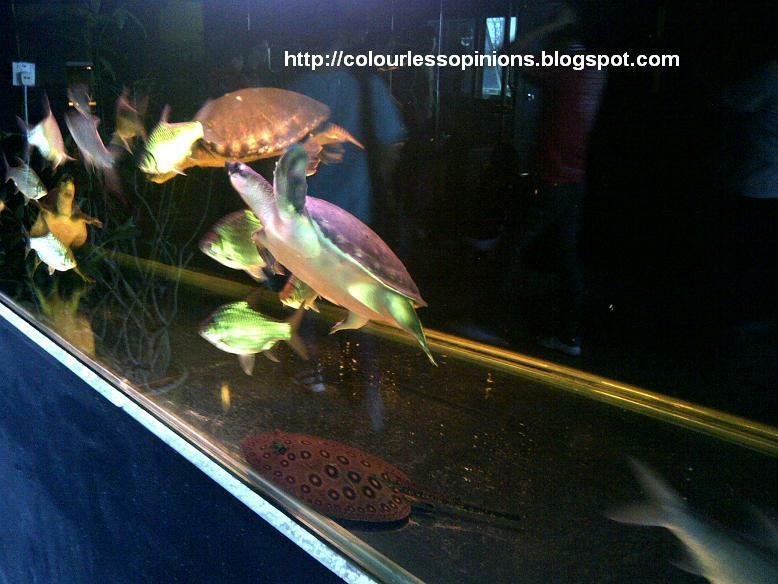 They also have turtles, tortoises, frogs and fishes. 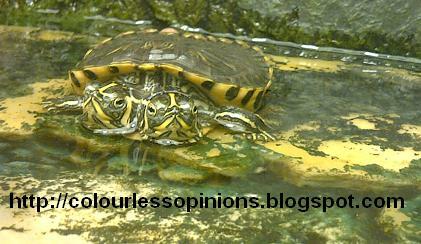 This tortoise in the image below is very rare and expensive in market and it’s quite obvious why – it has two heads. They also have very distinct species of frogs. Fat to flat, colourful and cute. 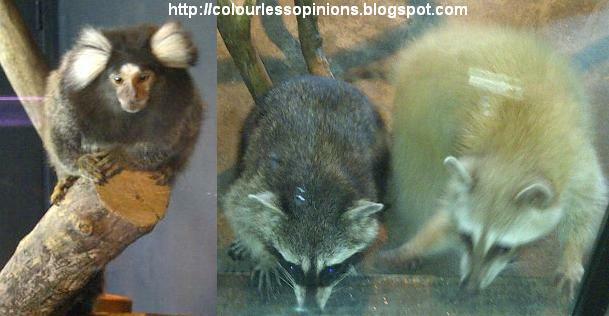 They also have a pair of raccoons and a rare kind of monkey. Francis also allows its creatures to move freely around the place unbound. The image below is kinda adorable. 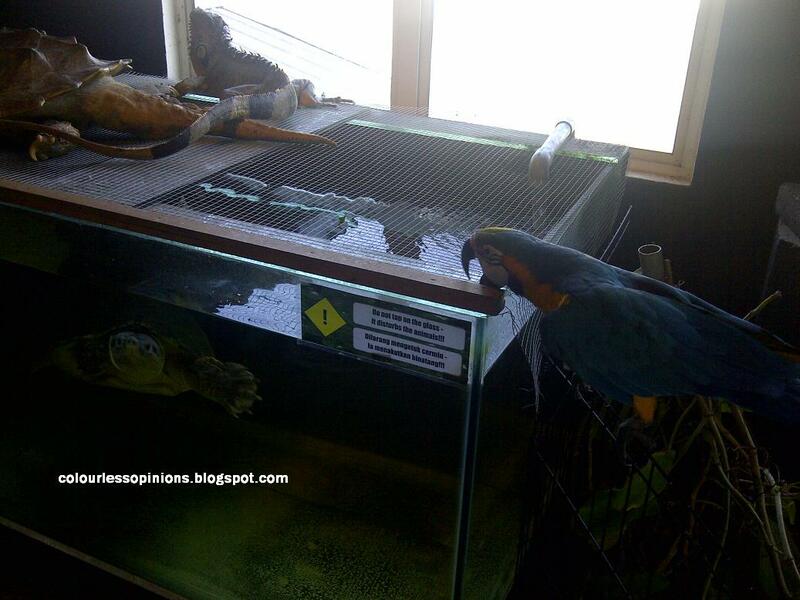 A huge lizard on a turtles’ aquarium with a parrot being near them. They should really tame the parrot as it seems to bite almost anything it sees if you allow it. True Discovery is located at i-City Shah Alam beside Old Town White Coffee. The admission fee per person is RM18. As I mentioned, I don’t know how to appreciate reptiles or arthropods at all hence I would be quite reluctant to spend any money to visit this kind of museums. However you’re kinda interested, you might wanna check out this deal that MilkADeal is offering. 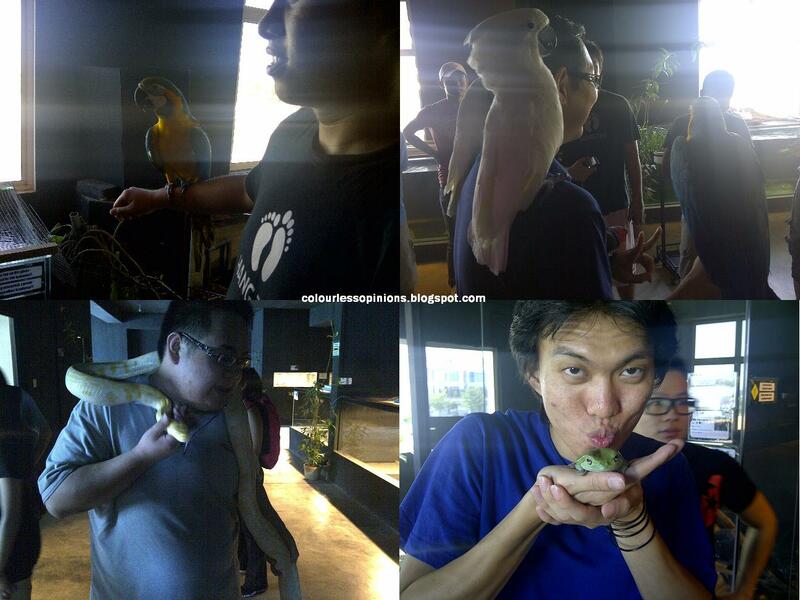 Only RM18 for two person inclusive of a photograph with a parrot or snake. However, the deal will only stand for another couple of days so if you’re not too late, buy the deal now! Should there be any enquiry about True Discovery, here are the numbers to call; 03-79587008 or 012-2363283 (Francis Poh).